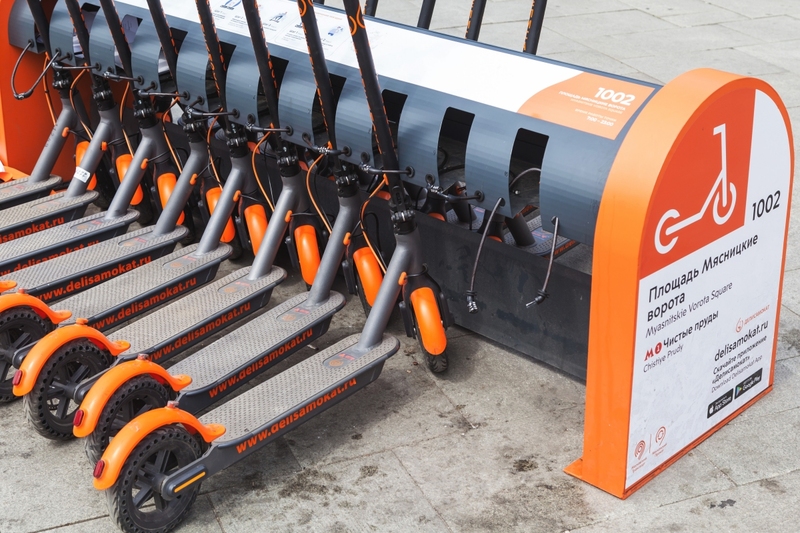 Uh, I dont think the scooters have anything to do with user error. lazer, Sausagemeat, stewi0001 and 1 other person like this. Exactly this! People need to take responsibility for their actions. lazer, wiyosaya and Sausagemeat like this. They got nothing on a GoPed. We got one of those, goes about 25mph (some go near 30MPH) and has a small weed eater type gasoline engine, and real rubber tires. I took it to school once....5 miles away. Didn't take that long actually. Many people do not and are quite happy to blame their foolishness on someone else. "Guns dont kill people, people do" is just a terrible argument. A scooter or a GPS is not designed to kill. Guns are designed to be a "pull the trigger and kill something" tool. They absolutely kill people, purposeful or accidental, they do. Would gun owners/supporters agree with something slightly different? "Rocket launchers don't kill people, people do. Where's my right to a rocket launcher for personal safety?" wiyosaya, Digitalzone and Evernessince like this. Are you suggesting that most gun deaths are a result of "user error"? That's a pretty ridiculous claim. wiyosaya, OutlawCecil and Digitalzone like this. No, maybe that was a poor comparison. Just trying to say, a scooter itself cant kill you, but your misuse of it can kill you or others. Your right, poor comparison. Just ment to say how you handle any tool can negatively affect a proposed outcome. wiyosaya, Evernessince and OutlawCecil like this. My mobile phone caused be to rear end another vehicle. My gun shot a hole through my foot. Fatty food turned me into a bed ridden blob, and alcohol did my liver in. I deserve compensation. The world is so unfair. There sure seems to be large numbers of people afraid of this woman. I am disappointed that someone took it as anything other than ridicule. My bad. So, the harelip walks into a bar and orders a drink, "hne bnartender gnive mne a dnrink". The bartender says, "OKnay, onne drnink coming unp". The harelip shoots the bartender a nasty look. Another guy walks into the bar and says, "hey Joe, gimme a beer". To which the bartender replies, " one draft coming your way". The harelip calls the bartender over and says, "hnay bnartender anre ynou mnaking fnun of mne". The bartender replies, "I wnasn't mnaking fnun onf ynou, I wnas mnaking fnun of hnim". It might be wise to compare injury rates with cars and bikes over the same usage rate.... Or even walking?